cocktail delights. Perfect for effortless entertaining over the festive season. ingredients and no preservatives, these mixers give you fuss-free cocktail bar quality cocktails from the comfort of your home. Simply mix with spirit and ice, stir or shake, and serve. Can also be served as a delicious alcohol-free cocktail. 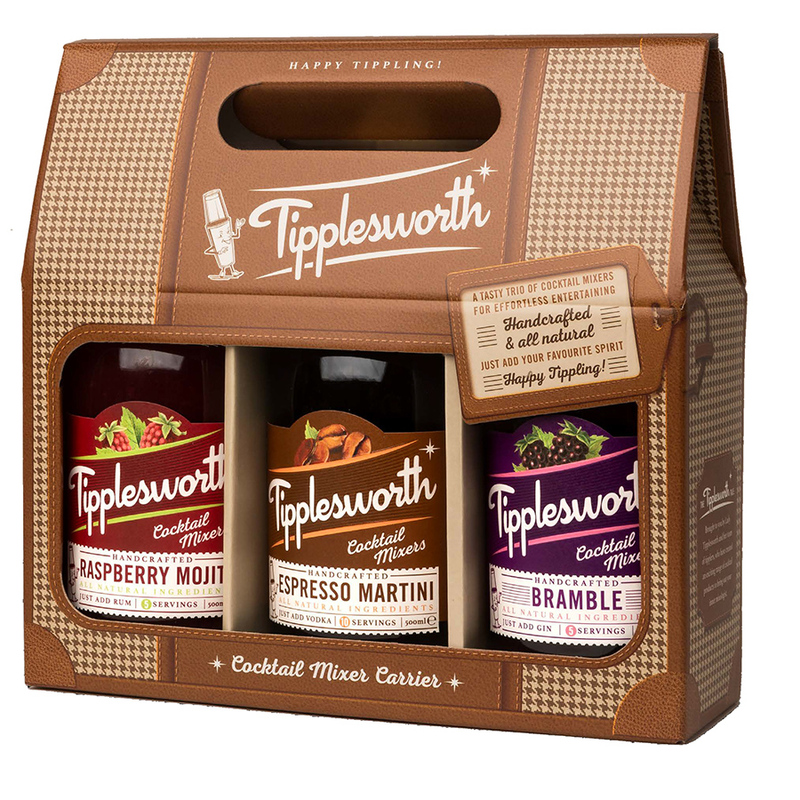 Packaged within stylish retro-inspired 500ml bottles, offering a convenient first class cocktail experience.